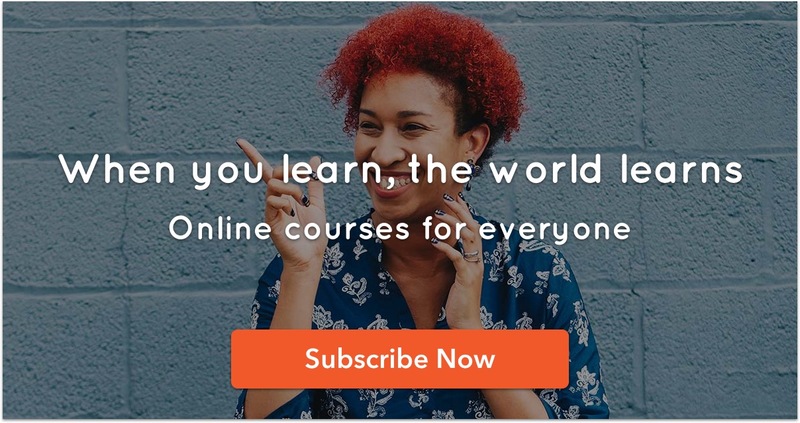 Cudoo has a gift for all its readers. A Groundhog Day special, Cudoo has managed to secure an interview with the remarkable Punxsutawney Phil Sowerby. In an exclusive one-off interview, the weather prognosis extraordinaire has shared with us everything you ever wanted to know about Groundhog Day, before embarking on his winter slumber. Communicating with our team through Skype and with the help of an interpreter who understands Groundhogese, here are the questions we put forward and his answers, straight from Gobbler’s Knob, his burrow of residence. Q: What is Groundhog Day? Phil: Groundhog Day is when I wake up from my long comfortable winter siesta. I am a heavy sleeper, so I do sleep for months at a stretch. My alarm is set for the 2nd of February and every year, for the last 130 years, I have woken up on the same day. 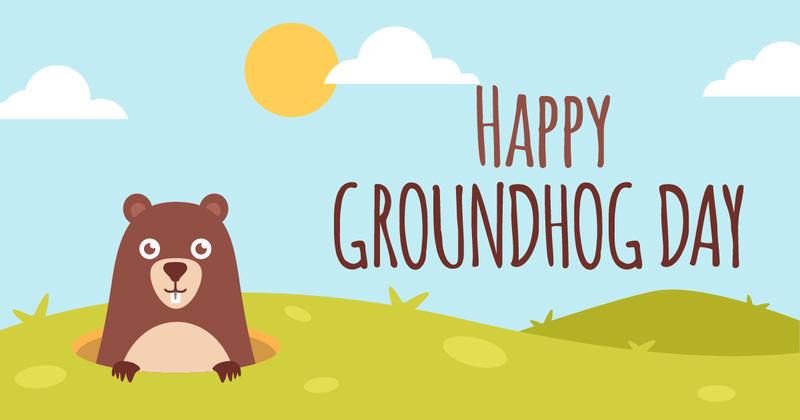 Q: Why do they celebrate a day when a Groundhog wakes up with so much fanfare? Phil: Well, first of all, I’m no ordinary Groundhog. I predict the weather. I have been gifted with the ability to determine the start of spring or the continuation of winter. Q: So what is it that you do to make that prediction? Phil: Once I step out of the burrow, I look for my shadow. When the sun is overhead, a shadow is a cast which I believe is an omen that signals the continuation of winter. If it is cloudy, it means we are heading for an early spring. Once I’m sure, I convey this message to the President of Inner Circle, as not everyone can speak my tongue, who then addresses the crowd that is gathered. Q: What is the Inner Circle? Phil: An inner circle is a small group of friendly gentlemen that take care of me. They look after me all year around and ensure the ceremony happens every year without any hiccups. They can be identified by their glorious top hats and tuxedos. Q: Have you ever delivered a wrong prognosis? Phil: In the last 130 years, I have been spot on with my prediction. An early spring or a long winter, I have been accurate. Let me remind you, I do not use technology to make my predictions. It is a gift. Q: While an average groundhog lives only for 10 years at most, you have lived for 130 years. What’s your secret? Phil: Well, the Inner circle takes care of me very well throughout the year. Each year, I am fed a magical ‘elixir of life’ that makes me live for another 7 years. Combined with eating healthy and plenty of rest, I will be making predictions for years to come. Q: Is it true that you’re the only true weather predicting groundhog? Phil: Yes, it is the truth. There are many imposters out there but I am the only true weather predicting Groundhog, Punxsutawney Phil Sowerby. Q: How do people generally celebrate Groundhog Day? Phil: Usually, after my prediction, there is a huge picnic where the whole family comes together to enjoy the outdoors. Most parents tell their kids about how the day came about while some head for the trails for an adventurous winter trek. A few families bake cookies and have a Groundhog Day party. Some choose to sit at home and watch my prediction ceremony followed by my favorite movie, Groundhog Day, starring Bill Murray. It’s hilarious. Q: What do you suggest people do on Groundhog Day? Phil: I suggest watching the whole ceremony unfold. You can see me making the prediction and conveying my message to the President of the Inner Circle, who will translate it into simple English and address the crowd. I recommend having a chart to record my predictions to see if they really do come true. Thank you so much for sharing, Phil. Here’s wishing you another successful prediction this year and the years to come.